It gives to the honest but unfortunate debtor… a new opportunity in life and a clear field for future effort, unhampered by the pressure and discouragement of preexisting debt. Local Loan Co. v. Hunt, 292 U.S. 234, 244 (1934). There are several types of bankruptcy cases that are provided for under the Bankruptcy Code. The cases are traditionally given the names of the chapters that describe them. Chapter 7 and Chapter 13 services for consumer debtors. We have successfully represented thousands of individuals in both Chapter 7 and Chapter 13 bankruptcy cases. 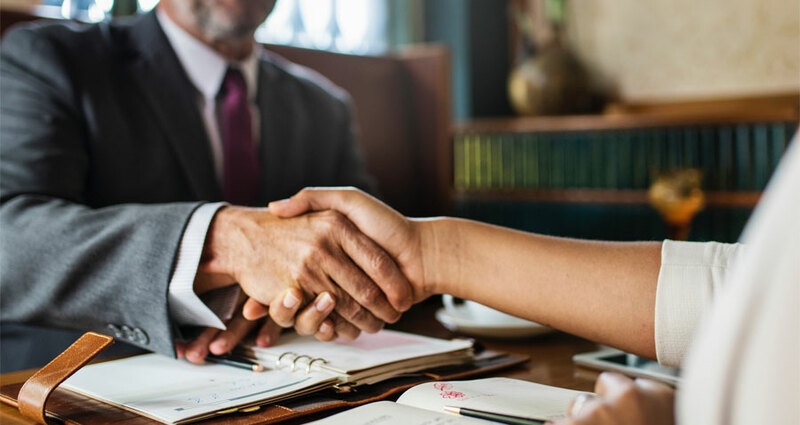 OSBIG is not a bankruptcy mill like many other firms in the area, but rather provides personal attention and zealous advocacy to every client throughout the entire bankruptcy process until the client’s objective is achieved. Learn more about filing Chapter 7 bankruptcy in Michigan. Learn more about filing Chapter 13 bankruptcy in Michigan. Chapter 11. This type of Bankruptcy is ordinarily used by commercial enterprises that desire to continue operating a business and repay creditors concurrently through a court-approved plan of reorganization. The chapter 11 debtor usually has the exclusive right to file a plan of reorganization for the first 120 days after it files the case and must provide creditors with a disclosure statement containing information adequate to enable creditors to evaluate the plan. The court ultimately approves (confirms) or disapproves the plan of reorganization. Under the confirmed plan, the debtor can reduce its debts by repaying a portion of its obligations and discharging others. The debtor can also terminate burdensome contracts and leases, recover assets, and rescale its operations in order to return to profitability. Under chapter 11, the debtor normally goes through a period of consolidation and emerges with a reduced debt load and a reorganized business. Asset Protection. We will review your personal financial situation and make appropriate recommendations to protect your assets from creditors. Protecting assets is technical artwork and a miscalculation could have serious consequences for a client. The objective is to place property beyond the reach of creditors without committing a fraudulent conveyance. A fraudulent conveyance is a transfer of money or property that is either for less than reasonably equivalent value or made with the intent to place the property beyond the reach of creditors. Proper planning is a key to successful fresh start and or re-organization. Distressed Property. Due to the ever-changing economic environment, there are many distressed pieces of real estate. There are many options that an owner has prior to foreclosure that OSBIG can guide them through. Financial workouts, short sales, and deeds in lieu of foreclosure can all facilitate through the efforts of OSBIG. Discharge of Taxes through Bankruptcy. We have substantial experience in seeking relief for our clients from federal and state taxes. While tax payment installments can be forced on taxing authorities through chapter 11 and 13, often the simplest and least expensive solution is discharging the personal income taxes in chapter 7. These include individual income tax liability, and certain tax liability arising from the control of businesses other than withholding taxes. Trustee representation. We have substantial experience in representing trustees and liquidating bankruptcy estates. OSBIG consistently maximizes value for Bankruptcy Estates in a timely manner, by collecting and liquidating all assets, including claims against affiliates and third parties. Creditor Representation. We represent a wide variety of creditors in diverse industries, and assist them in obtaining specific results through the bankruptcy court. The services we provide include, but are not limited to: Automatic Stay Litigation, Claim Litigation, Reclamation Claims, Executory Contract Litigation and Asset Purchases. Preferential and Fraudulent Transfer Litigation. We have prosecuted and defended hundreds of preferential and fraudulent transfer cases. By both prosecuting and defending these matters OSBIG has the knowledge and expertise to obtain the best possible result for its clients. Adversary Proceeding Litigation. We have substantial experience in prosecuting and defending all types of bankruptcy litigation, including general discharge actions, exemption of debts from discharge, Builders Trust Fund claims, and all Chapter 5 causes of action.